Keep the documents protected documents inside the company, at a user’s home, on a mobile device, in the cloud or on a partner’s network. Your information will be safe from undue access wherever it may be. 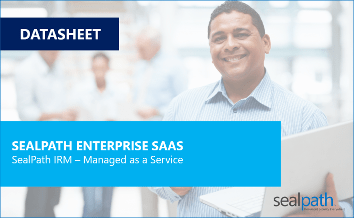 Types of SealPath Enterprise solutions: On-premise, SaaS, for MSP, etc. Discover the advantages of our IRM solution and its various formats. Do you control your attachments sent by email? SealPath enables you to protect attachments easily and conveniently for both the sender and the receiver. The attachments and the body of the message are sent with persistent protection that enables remote control of what others can do with them. 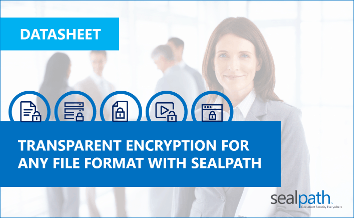 SealPath provides the capacity to encrypt all types of files so that only users who have permission can access their contents. 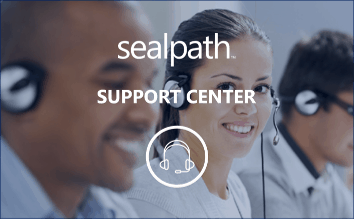 Identity control, access control and revocation: Explore SealPath’s transparent encryption. IRM technology applied to CAD formats. 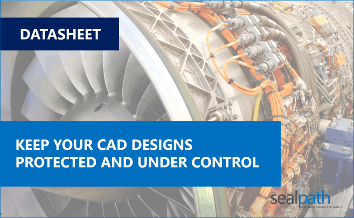 Keep your AutoCAD, SolidWorks, SolidEdge and other designs encrypted and under control with SealPath so that you can see who accesses them and restrict permissions as required. 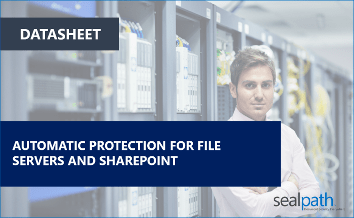 Automatically protect document repositories, file servers and document managers such as SharePoint or Alfresco. Transparent for users, the documents stay protected by simply moving or copying files to a protected folder. Discover the advantages of SealPath’s IRM solution in the cloud. Avoid deployment of infrastructure on your network and manage your most confidential corporate information in a controlled, convenient way. Are you a self-employed professional who wants to have all your confidential documents under control wherever they may be? 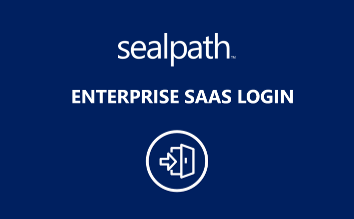 SealPath Professional SaaS enables you to restrict access permissions to your documents, see who accesses them and remotely delete them even if they have already been sent. Thousands of companies collaborate using the Microsoft Office 365 Cloud. 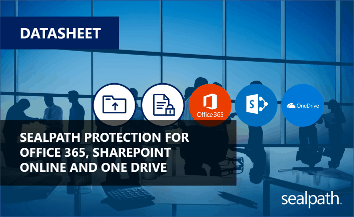 They upload their documents to OneDrive, manage sensitive documentation in SharePoint online or send emails with attachments that can include confidential information. 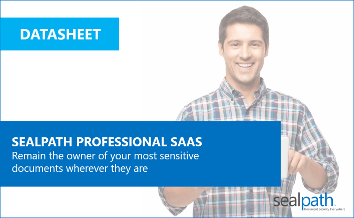 Discover how SealPath helps you to protect your most sensitive information in these systems. Google G-Suite allows companies to collaborate comfortably without the need to manage infrastructure or internal servers. However, once the documents leave this environment, you lose control of them. Do you want to be able to control access to your documents even when they have left Drive? Now you can do it. With SealPath. WHY IS KEEPING OWNERSHIP OF DOCUMENTS SO IMPORTANT? In the workday word you encounter situations every day in which you must ensure that you have certain documents under control. These documents contain important information that could cause serious problems if they fall into the wrong hands. What if you could keep all your vital documents under control? The way information can be shared has changed drastically in recent years. Various trends such as increased mobility, cloud computing, etc. are making management of confidential corporate documentation more difficult. What are these factors that make document management so difficult? Is there a method for keeping it under control? There are various technological approaches to preventing data leaks in companies: encryption, DLP (data leak prevention) systems, device control, etc. 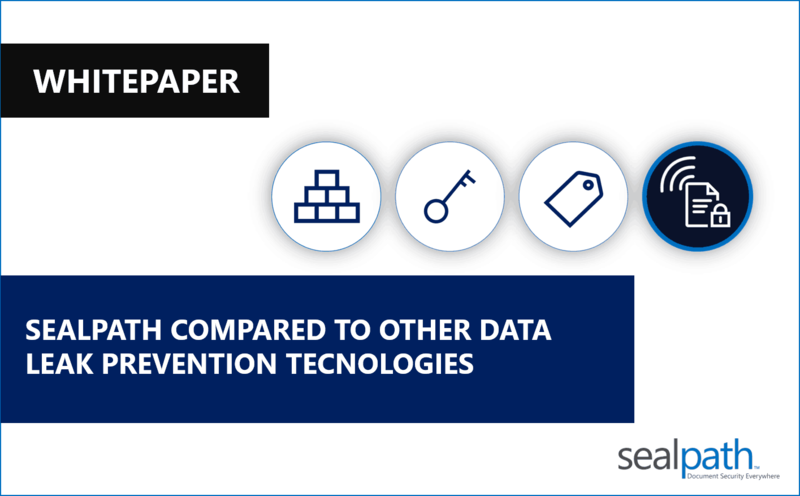 Learn about SealPath’s approach compared to the protection provided by DLP-type systems and encryption. The objective of the new General Data Protection Regulation is to effectively protect citizens’ fundamental right to data protection. 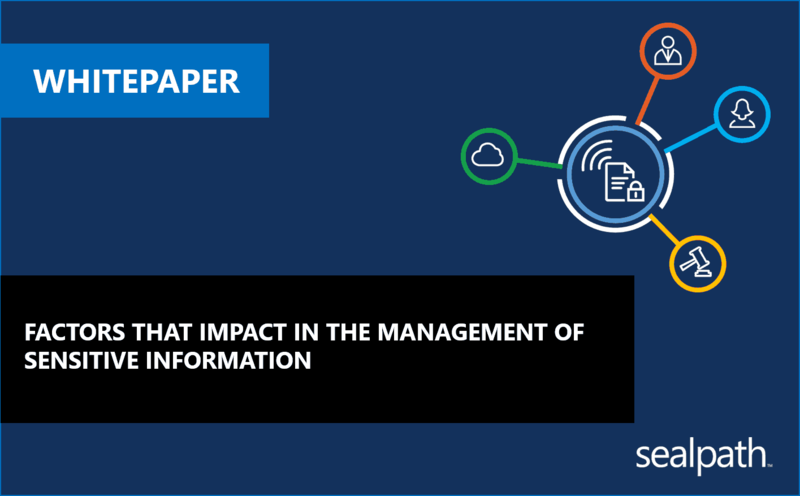 There are significant implications for companies related to management of data of a personal nature. 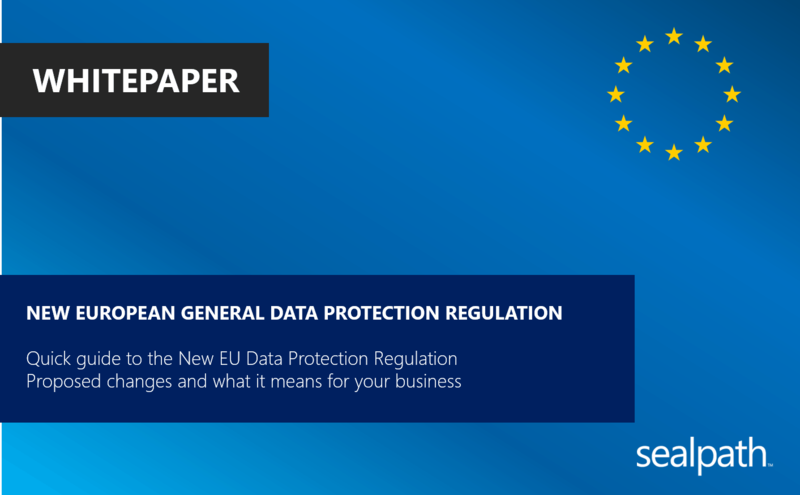 Use this guide to learn what the new regulation means for your company. Organizations in the healthcare sector are under constant pressure to comply with data protection and privacy regulations aimed at preventing data leaks. 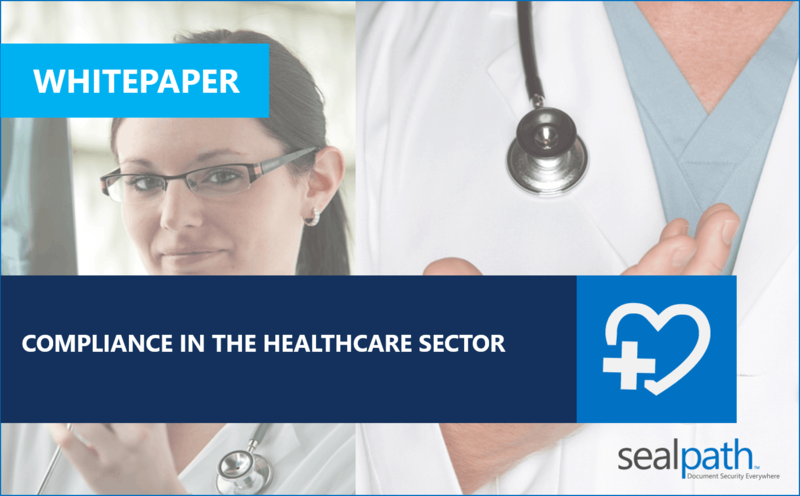 Learn how SealPath can help healthcare organisations to keep their documents secure and comply with the regulations. 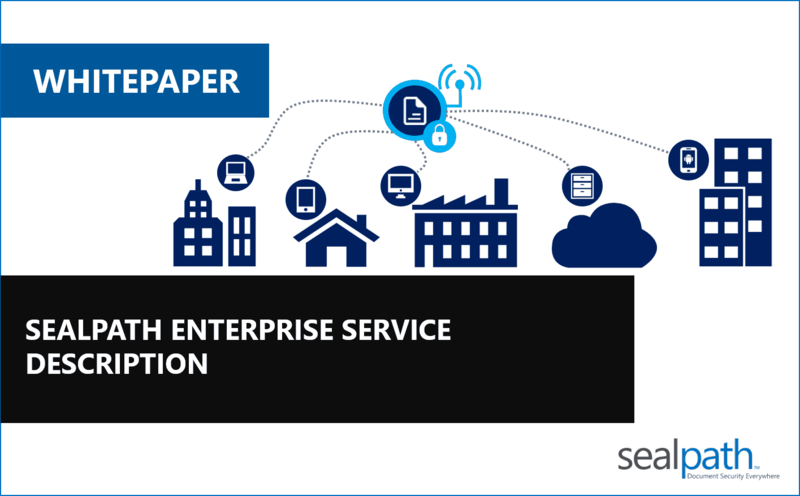 Discover the SealPath Enterprise platform for the protection and control of corporate information. In the cloud, on-premise, with various deployment options, SealPath is a powerful, flexible IRM solution that is as simple as possible for end users. 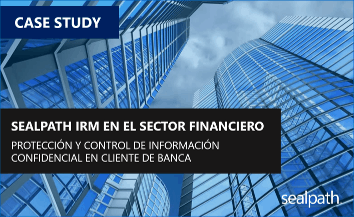 This company in the financial sector has information protection measures based on perimeter protection systems, protection of hosts, servers, etc. These systems prevent external threats, but the customer wants a data-centric protection system that keeps its confidential information protected on and off the network. The client exchanges documentation containing patients’ clinical data classified as high security data under the Data Protection Act with other public and private entities. This data must be encrypted and control over how and when it leaves the company is necessary. Explore how they did it with SealPath. The company’s intellectual property is contained in documents with technical information on the products it manufactures. This documentation includes support information, details of components, processes and quality criteria, etc. The documents are in PDF, Office CAD design formats. 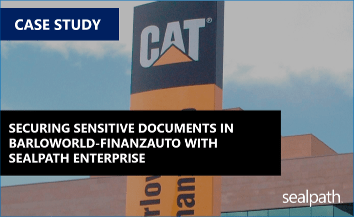 Discover how the heavy machinery and Caterpillar motor distributor secured its critical information with SealPath Enterprise. 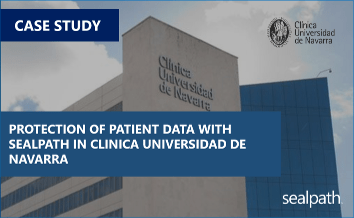 One of the most prestigious private clinics in Spain with a staff of over 2,000 people trusted in SealPath to enhance the security of their patient data management. 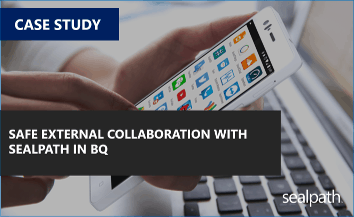 BQ, the manufacturer of mobile telephones and e-readers, was looking for an IRM application to share confidential information with external collaborators. 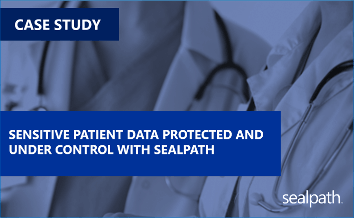 See why they selected SealPath to keep their information protected and under control. Gamesa one of the overall technological leaders in the wind industry needed to share critical documentation in a safe way with other companies. Know why SealPath was the right solution. 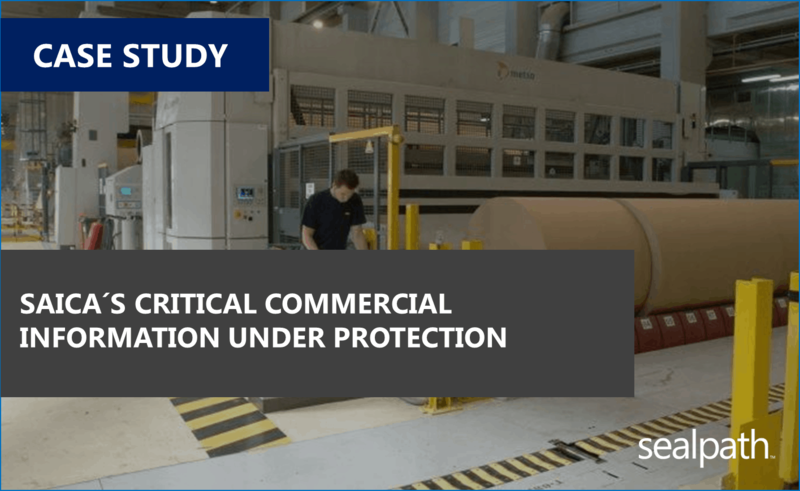 The Spanish multinational paper and packaging producer needed a solution that would allow it to protect critical business information accessible only by employees of the group´s companies. 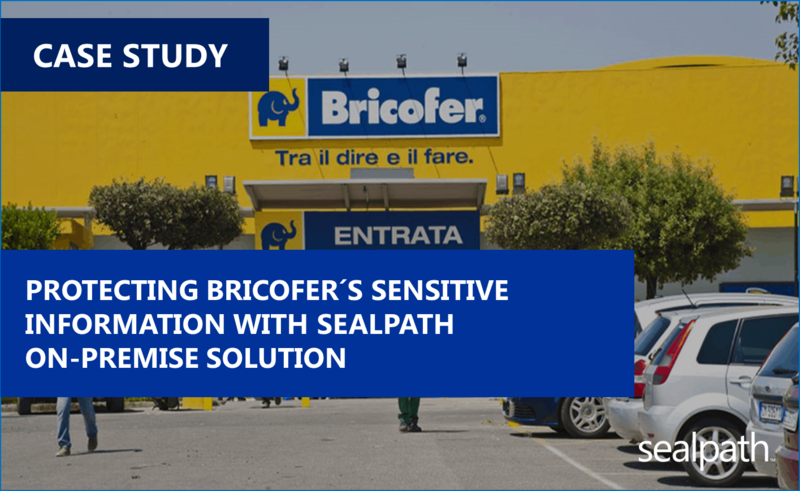 Discover how SealPath´s technology solved it. 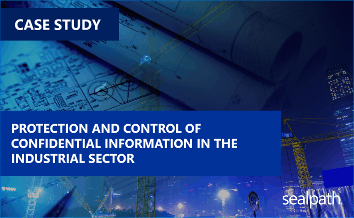 The Italian leading company in the field of DIY was looking over a long time a solution that would allow them to protect the information sent out of their offices electronically. 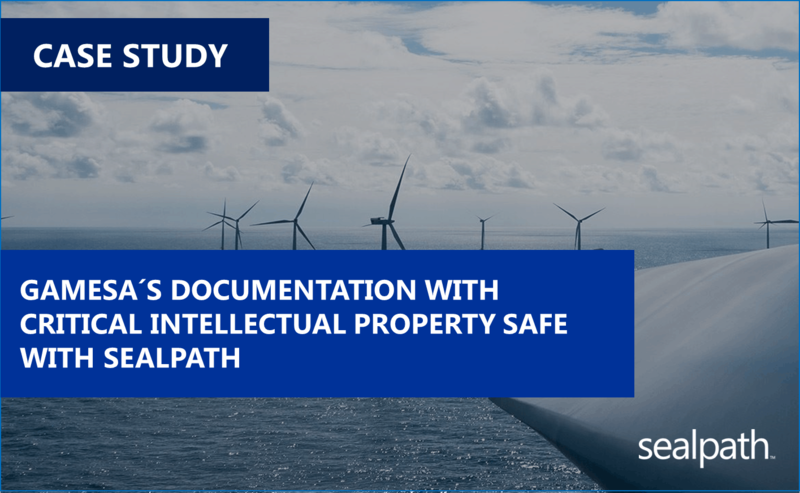 Read more to know how Sealpath made it possible. 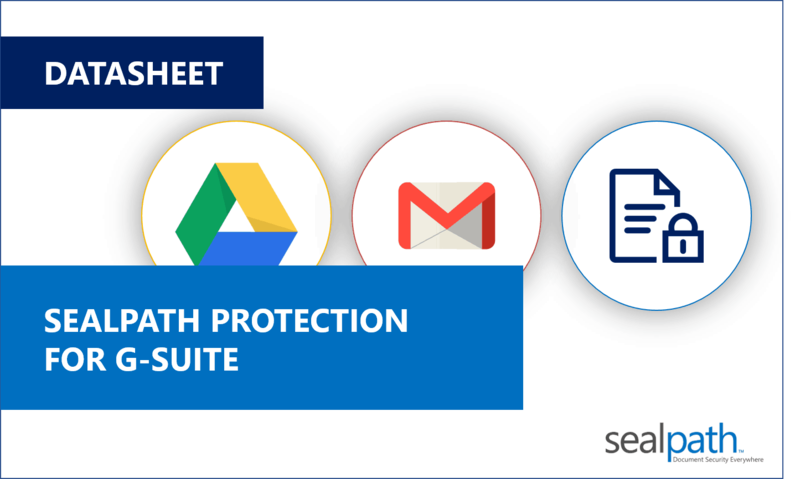 End users can create their own protection policy with SealPath to safeguard their information. This video shows how it is done. This video shows the various options for protecting confidential documents with SealPath. Opening protected documents with SealPath is easy and convenient. See how to do it in this video. 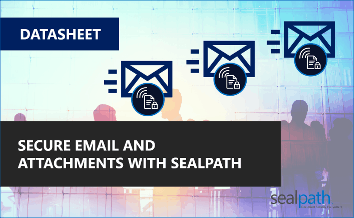 Discover in this video how SealPath users can invite third parties to open the confidential documentation they share by email or other means. When you send a protected document to a third party you can see who opened it, when, or if someone tried to open it without permission. Find out how it is done in this video. In the web admin console you can check documents tracking, see statistics and alerts, manage protections policies… Discover with this video all the features. You can protect AutoCAD files with SealPath if you use Microsoft Azure Information Protection. This video shows how to protect and open protected AutoCAD files.